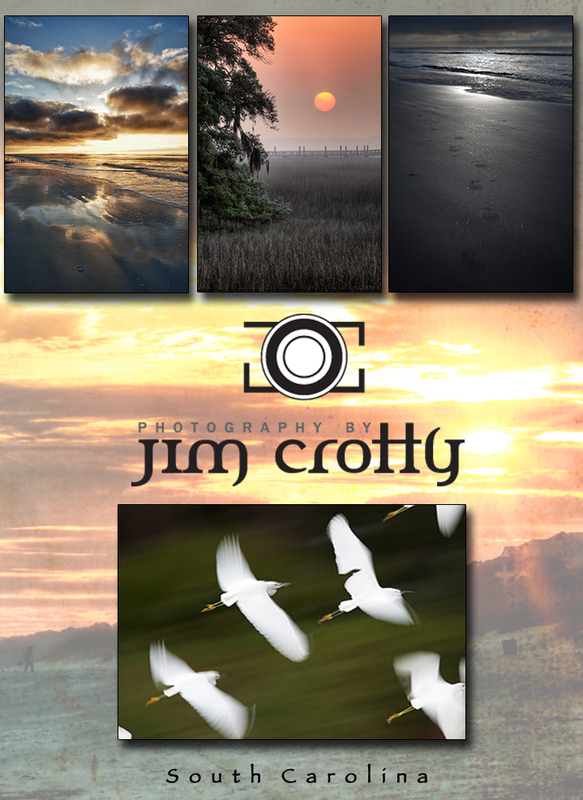 Jim Crotty is a professional photographer who is not only passionate about finding the good light, but also sharing his images, stories and learning experiences with others. His nature, landscape and cityscape photographs have been widely published in both regional and national publications, including Ohio Magazine, Ohio State Parks Magazine and National Wildlife. He manages his photography studio and office - Picture Ohio LLC - from an historic farm near Dayton Ohio. Jim is an active member of the North American Nature Photography Association and the Professional Photographers of America.